Halloween is 10 days away! Everything kitchy and retro is coming back when it comes to Halloween, classic Jack-o-lanterns, vintage decorations. 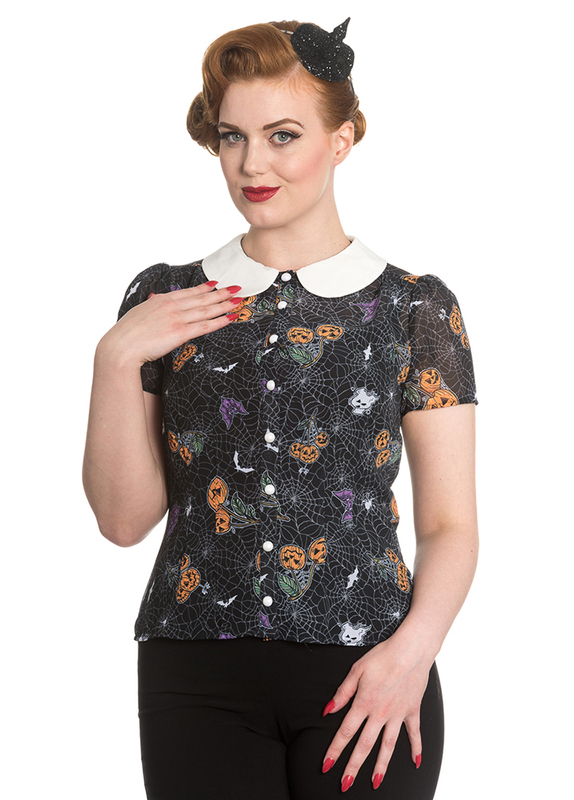 This Halloween blouse has it all, you will literally be wearing Halloween spirit. 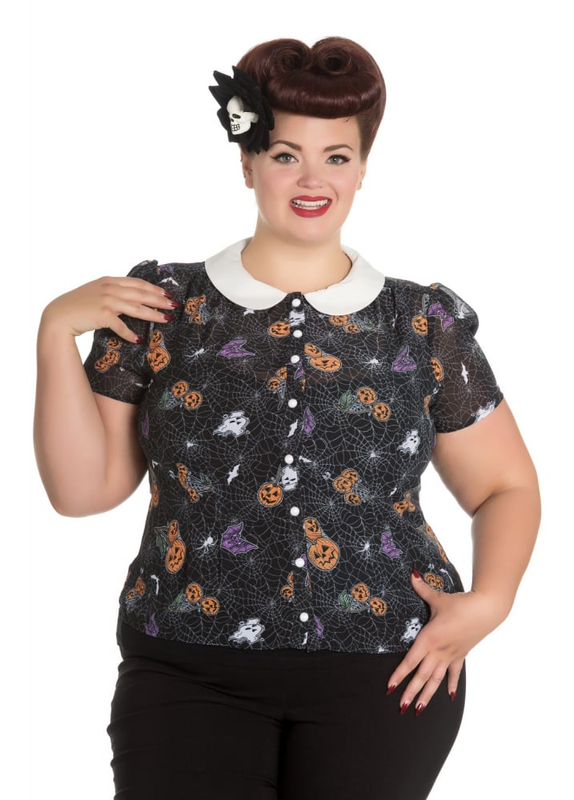 The Harlow Blouse by Hell Bunny is sheer with a fun print featuring pumpkin cherries, bats, ghosts, and spider webs with a Peter Pan collar. Play the role of the adorable holiday crazed housewife and hand out candy in style! 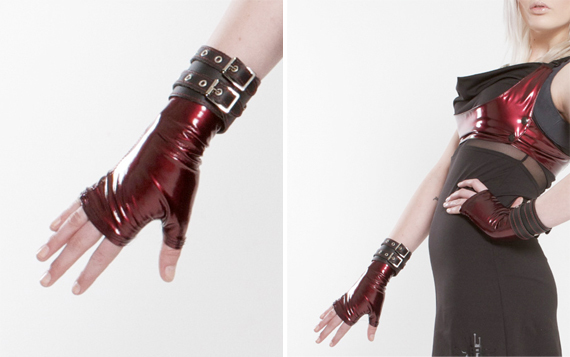 Hell Bunny is a UK based brand that has become a staple for rockabilly and goth styles and everything in between. The Harlow Blouse is part of the Autumn Winter 2016 Collection. 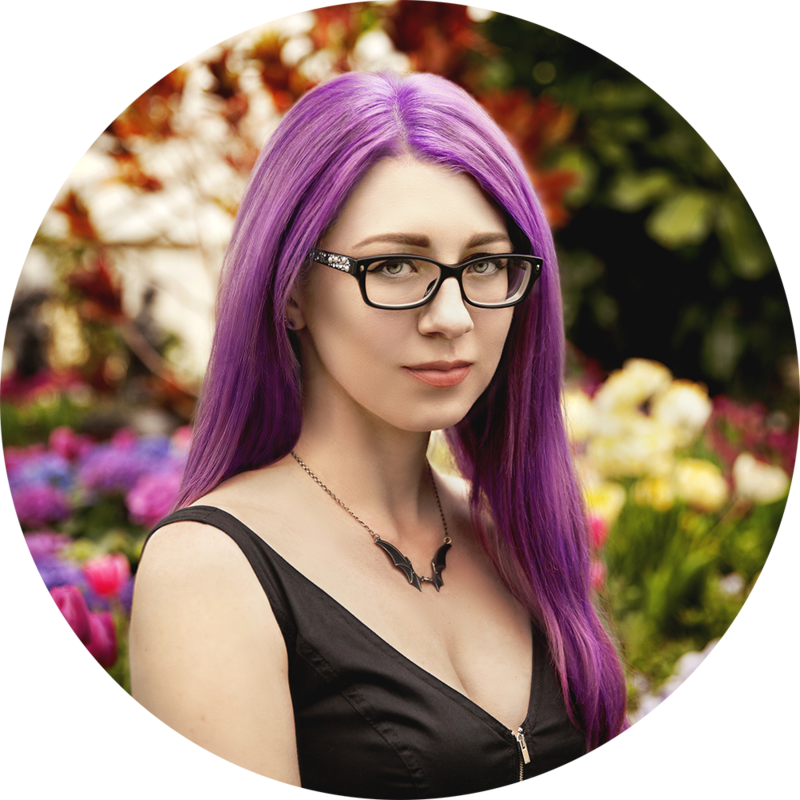 Keep an eye out for new collections from Hell Bunny every season. 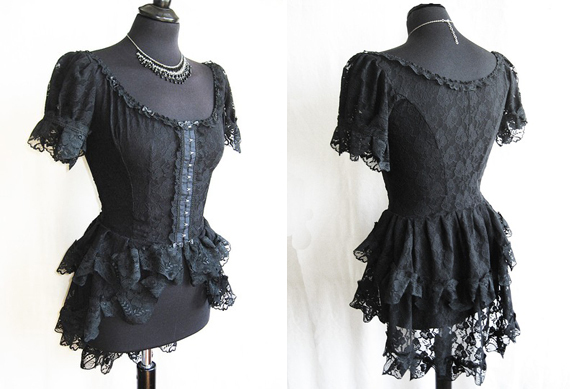 The Harlow Blouse is available online through Hell Bunny’s new webstore.